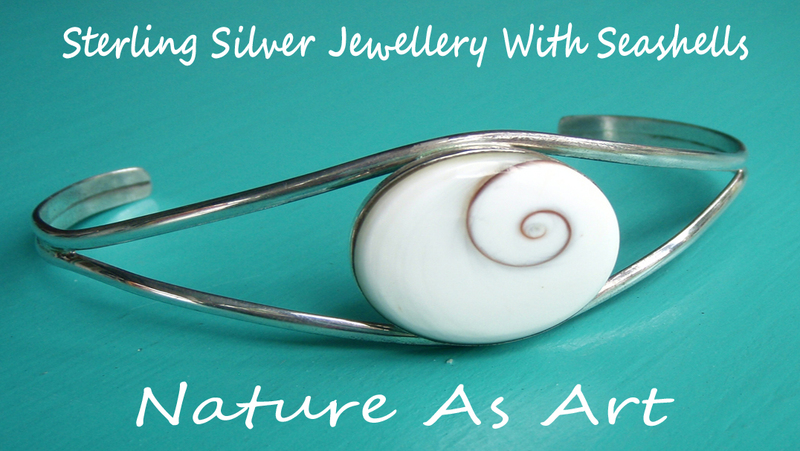 Welcome to Silver Chelles Website…where Nature Becomes Art, where exquisite 925 Sterling Silver Jewellery with Seashells is just a click away. 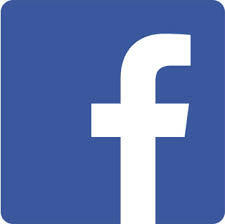 Read on to the find out all about us. We have been sourcing and selling silver seashell jewellery since 2010. We started out on the vibrant markets of the Charente & Dordogne in France. This is where we first stumbled across the very elegant Shiva Eye shell. This is found in abundance on the southern French island of Corsica. Our research led us further to Bali, Indonesia, Thailand, Australia and we discovered the amazing colours in the Abalone or Paua shell. Also, the wonderous Nautilus shell and the classic Mother of Pearl. Plus the natural beauty of Red Sponge Coral. Not to mention all the other seashells that provide for the most stunning pieces of jewellery. Handcrafted with polished seashells, every piece of sterling silver jewellery is natural and unique. Truly, a piece of art. Our dream was always to have an outlet in the Caribbean. At the beginning of 2012 we did just that. We took our vision to Antigua. And what better place to find inspiration than Antigua, with its 365 white sandy beaches & the turquoise ocean on your doorstop? In March 2013 we celebrated the opening of our boutique, ‘Silver Chelles’. This is based in Historic Redcliffe Quay, in the capital of St Johns, Antigua and is considered the more trendy shopping district of St. Johns. 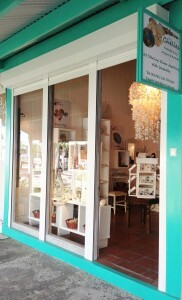 The perfect place to purchase a momento or a gift. When visiting our boutique, customers marvel at our staggering showpiece seashell chandelier which lights up Silver Chelles. 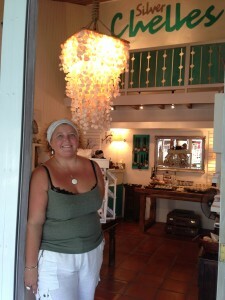 Of course, our customers are also delighted to discover the beautiful array of natural Silver Seashell jewellery. And now this stunning silver jewellery with seashells is available online, just for you! Thank you for reading all about us!